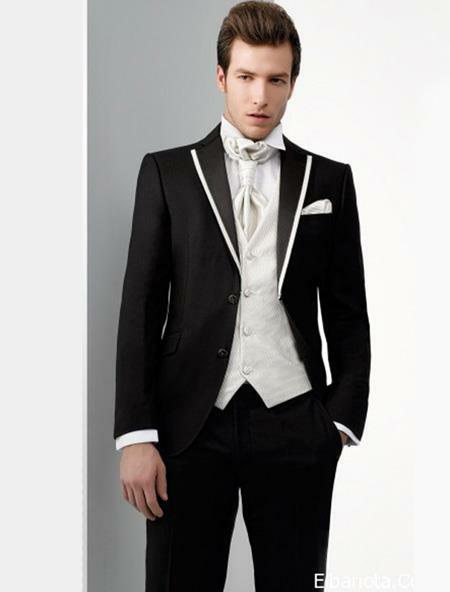 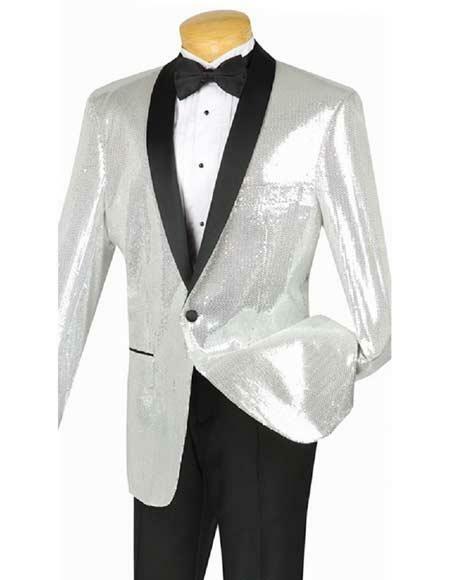 Tuxedo is one of the classic wardrobes that never go out of fashion in men's world of fashion craze. 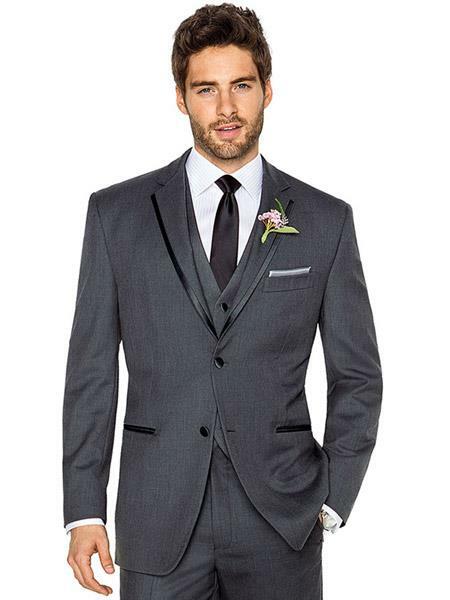 Tux is the perfect formal wear that fits suitable for all kinds of occasions. 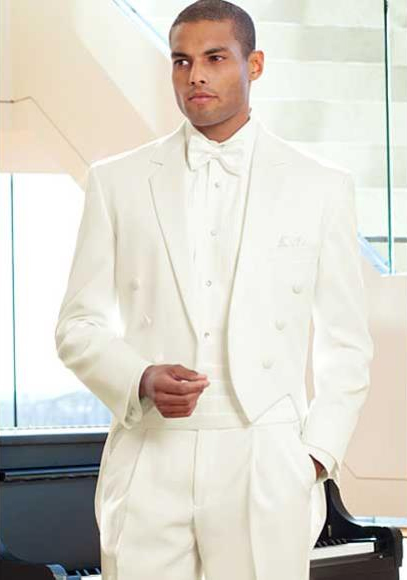 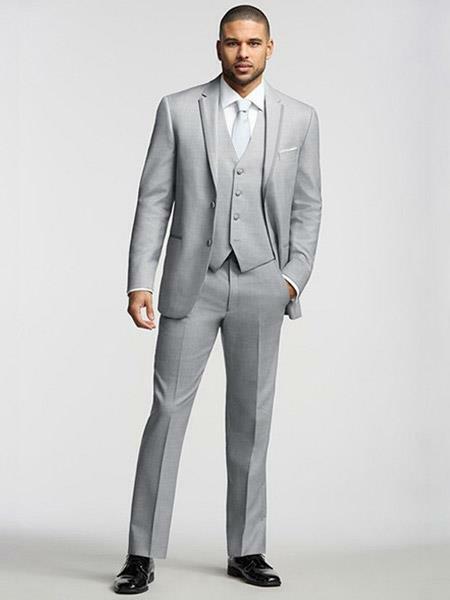 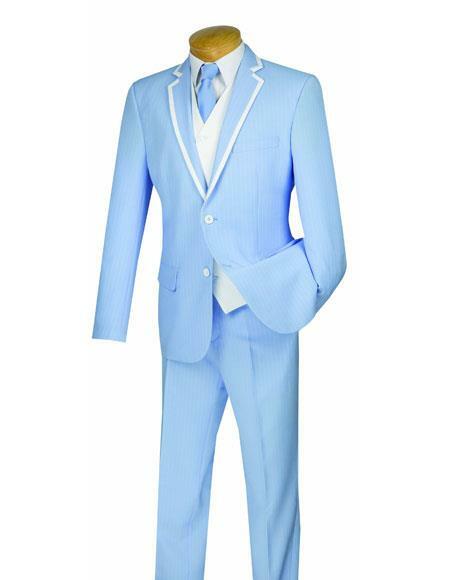 And so, the styles of tuxedo vary based on the events such as wedding, prom, baptism and other business events. 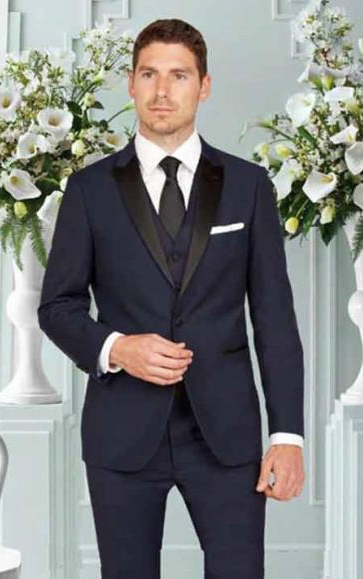 Not all deals end once you pick your right tux you need to consecutively look for accessories that match perfect with your tux. 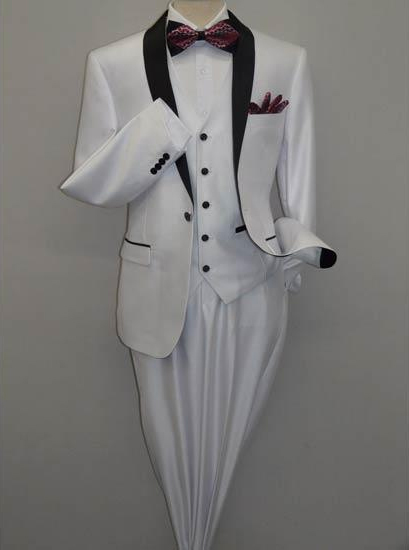 While hiring for separate accessories you may not get matched with certain features of robe, so it is better to choose tuxedo packages for making out a perfect look. 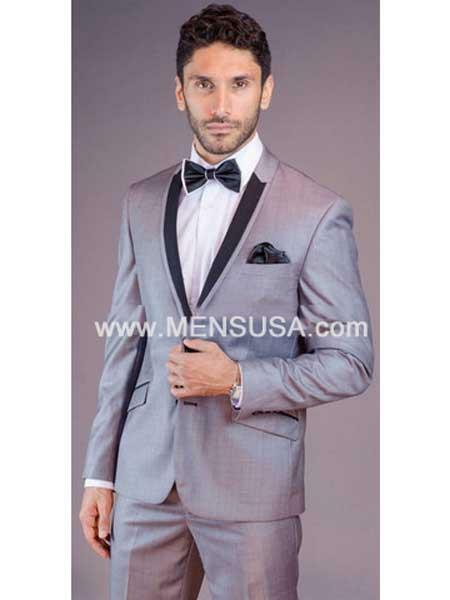 With mensusa you can claim for more than 90 complete set of tuxedo packages which include a tuxedo jacket, pants, trousers, formal shirt, classic tie and cummerbund set with other accessories that match the style. 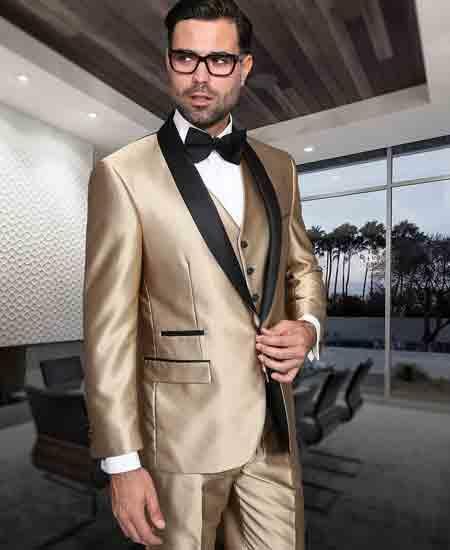 The range of package includes classic collection, deluxe collection, trimmed collection, premium collection, luxury collection and yet more that fits best within your budget. 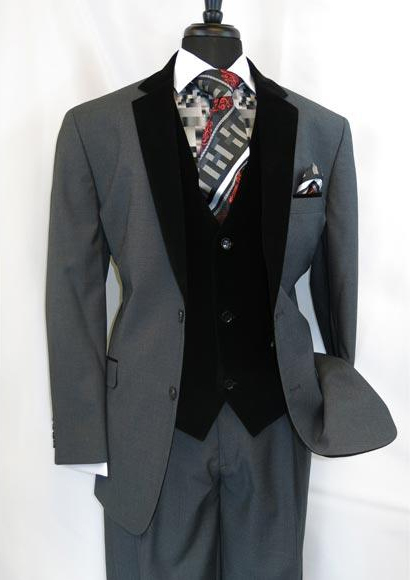 Each collection comes with different accessories that blend perfect with the robe. 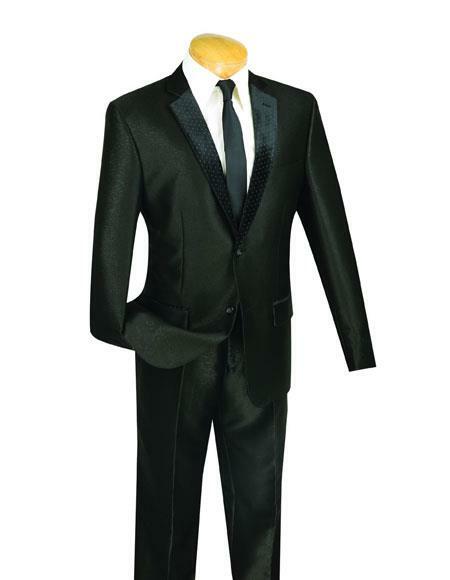 For instance: one of the premium collection includes High Quality Umo 2-Button Super 120's wool tuxedo + Shirt + Bow Tie + Cummerbund and Bowtie Set. 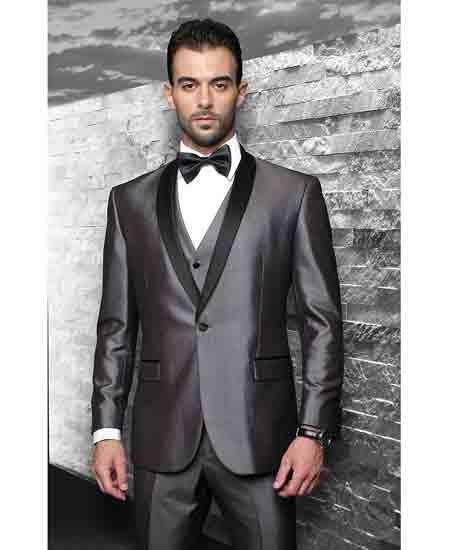 You can even avail discounts for packages that seem expensive in other sites. 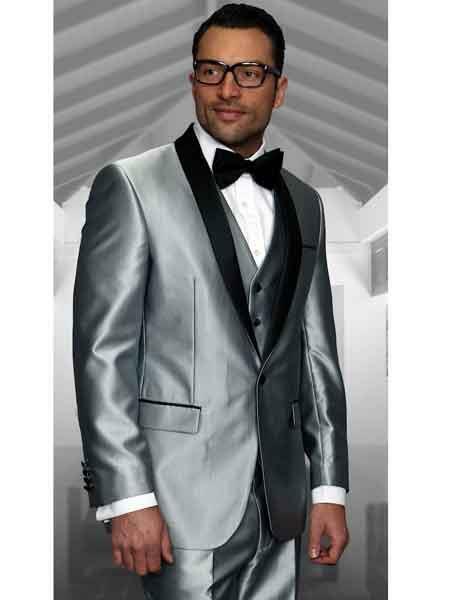 The brands are of top notch quality that are light weight, comfortable, silky soft and fit that will undoubtedly give a stunning look.